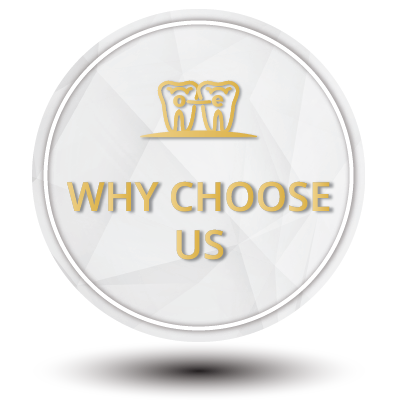 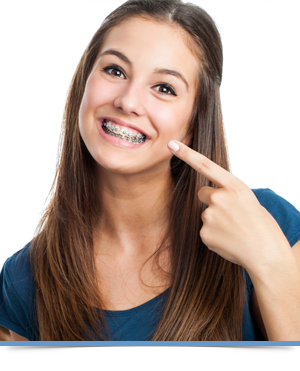 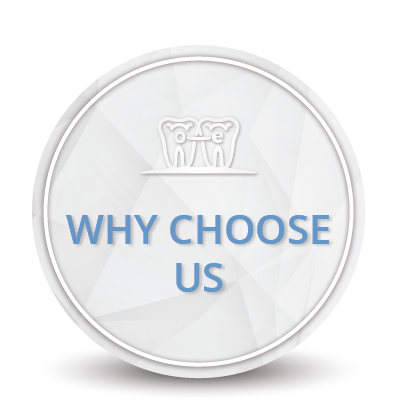 Regular dental visits are important for healthy teeth and gums, especially while in orthodontic treatment. 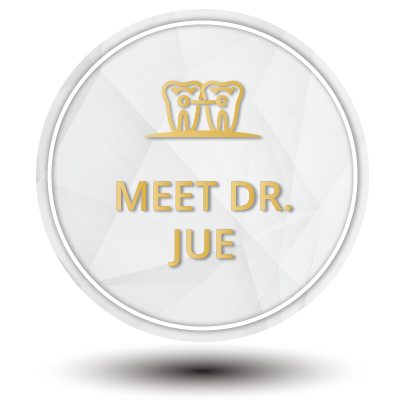 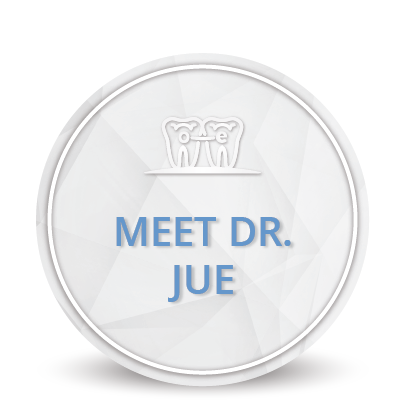 Dr. Howard Jue would like to reward his patients for continuing their regular dental cleanings. Please ask your hygienist or dentist to complete the form below.